The loggerhead sea turtle has bony carapace. It is not equipped with ridges. The carapace comes in heart shape. It also has five lateral scutes. Talking about the color, it comes in a reddish brown with a yellowish brown plastron. 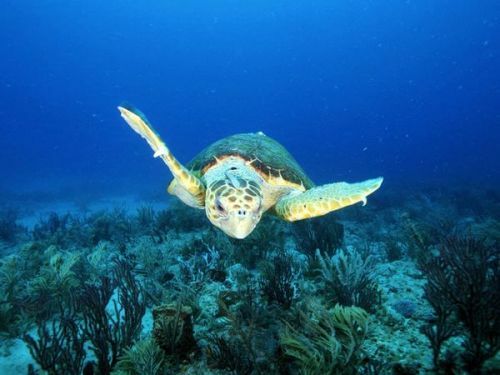 Check another turtle in Green Sea Turtle facts. A loggerhead sea turtle has flippers. The rear flippers are equipped with 2 or 3 claws. The front flippers have 2 claws. They are thick and short. The margins come in pale brown color. The weight of the loggerhead turtle is around 70 to 170 kilogram or 155 to 375 pounds. It has the size of 2.5 to 3.5 feet. The carapace length is around 80 to 110 cm. The loggerhead sea turtle will nest in two or four years. In each season, the turtle will lay 3 to 6 nests. Each nest has 100 to 126 eggs. The incubation is around 60 days. When the loggerhead sea turtle searches for food, they will hunt it on the estuaries and coastal bays. 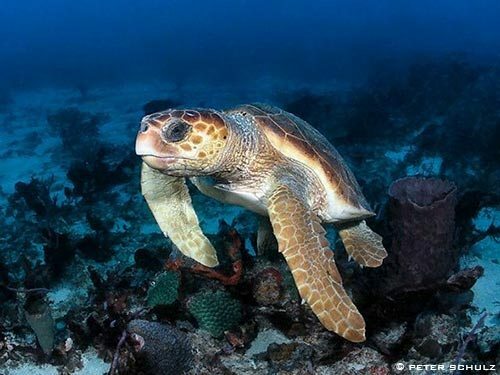 You can also spot the loggerhead sea turtle on the Indian, Pacific and Atlantic oceans. The main diet of the turtle includes mussels, horseshoe crabs, invertebrates, and clams. The loggerhead sea turtle has powerful jaw muscles. It is very easy for them to crash the hard shellfish. 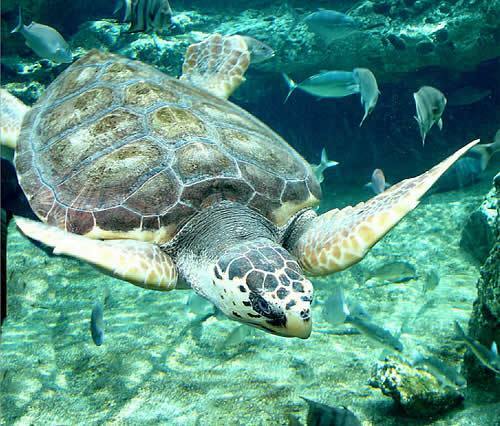 The people estimate that the population of loggerhead sea turtle is around 40,000 to 50,000 nesting females. Talking about the low population of loggerhead sea turtle, it is listed in threatened status. The threats of survival for loggerhead sea turtle are because of the predation nest and coastal development. The house development and coastal lighting present disturbance on the turtle. The incidental fishing is also a big threat of the loggerhead sea turtle. The population declines rapidly when people hunt for this turtle. 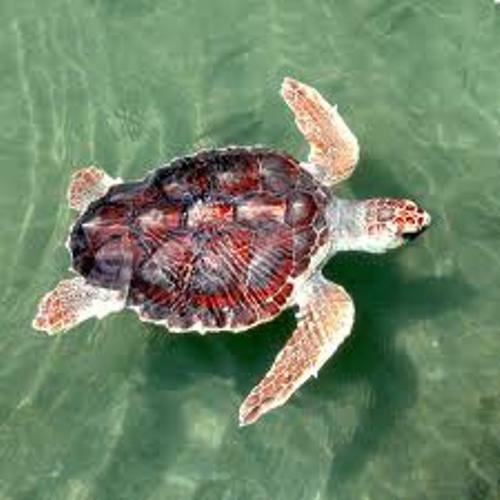 The female loggerhead sea turtle will lay the eggs of the beach shore. Then it will go back to the ocean and travel thousand miles away. 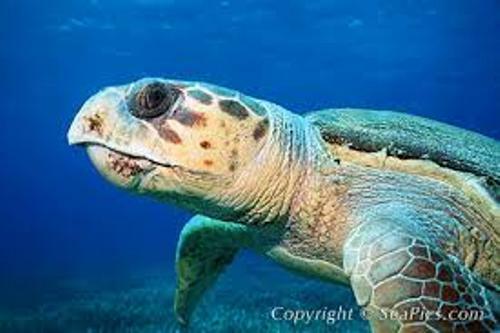 Are you fascinated with facts about loggerhead turtle?